In this episode of First Things First, I chat with John Keever of Telit about one company’s journey to developing a connected whole building water filtration solution. John discusses this well-known household brand’s challenges and how they partnered with Telit to find the right solutions. John tells us a story about a multi-national household brand that wants to build a commercial-grade connected water filtration system that can interface with sensory devices incorporated into the solution and offer a cloud-based user interface for the customer. Just as they are about the enter the proof of concept phase, the company finds that their cellular data consumption is so high that it essentially negates the value of the system. That’s when they decide to partner with Telit to find the right solution. Partnerships are the catalyst of IoT deployments. When you need help, don’t be afraid to go outside of your organization to get the help you need. IoT fails at scale. You need to make sure that you have an effective plan in place before you start expanding your IoT solutions. When you start your IoT journey, choose your fellow travelers well. Find and work with a trusted partner that can provide the IoT expertise you need to develop an effective solution at scale. John Keever is CTO and founder of Telit IoT Platforms. With over 24 years of experience in automation software engineering and design, John founded Telit IoT Platforms in October 2000. In his role as CTO, he works to ensure that Telit delivers effective architecture and solutions for the company’s IoT platform clients. Before joining Telit, he worked for IBM Corporation for 18 years, gaining a wealth of plant floor automation experience. During his tenure at IBM, he served as global services principle responsible for e-Production solutions architecture and deployment, worldwide development and support manager, and lead marketing and solutions architect. 1:02 – Meet John Keever, CTO of Telit IoT Platforms. 1:48 – John introduces the company behind today’s story – a well-known household brand that wanted to build a commercial grade whole building water filtration system. 3:32 – John explains how the company ran into some high data usage issues about 18 months into their solution development. 5:23 – John explains what caused the high IoT data usage issues. 7:11 – Chris and John discuss a common thread in many IoT implementation stories – how IoT fails at scale. 9:07 – The company has to make a decision between bringing in an outside organization with IoT expertise or hiring more in-house experts. John discusses the advantage that Telit provides. 12:02 – John dives into some of the specifics of how Telit was able to shorten the protocols to ensure more efficient communication over the cellular networks. 17:30 – Chris and John talk about the benefits of partnering with an outside vendor that’s on the cutting edge of IoT. 19:06 – Find out the many lessons that you can take away from this company’s journey through IoT implementation. 22:40 – John shares one of the most engaging and impactful IoT speakers he’s encountered. 25:52 – Learn where to find John online and learn a bit more about Telit. Looking for speed? 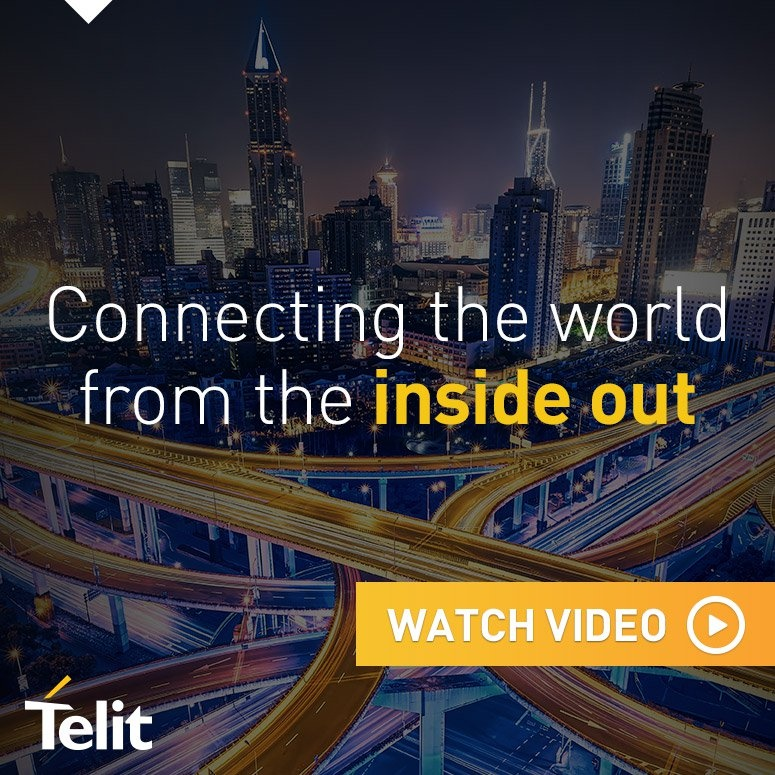 Telit lets you know the Four IoT Platform Must-Haves that Can Accelerate Your IoT Deployment in this whitepaper.